The Department for Education publishes information about schools including achievement and attainment performance statistics. What the DfE plan to do. Ofsted would like to hear what you think about our school. 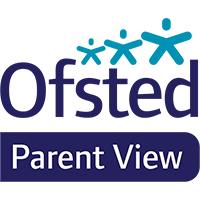 Click on the logo above to go Ofsted's Parent View site.